The Puerto Rican Indie Board/Card Game and RPG Dev. Hey yo! Hiram here with some news! I'm been working on a project with one of my collabs and friend Xavier Martinez. 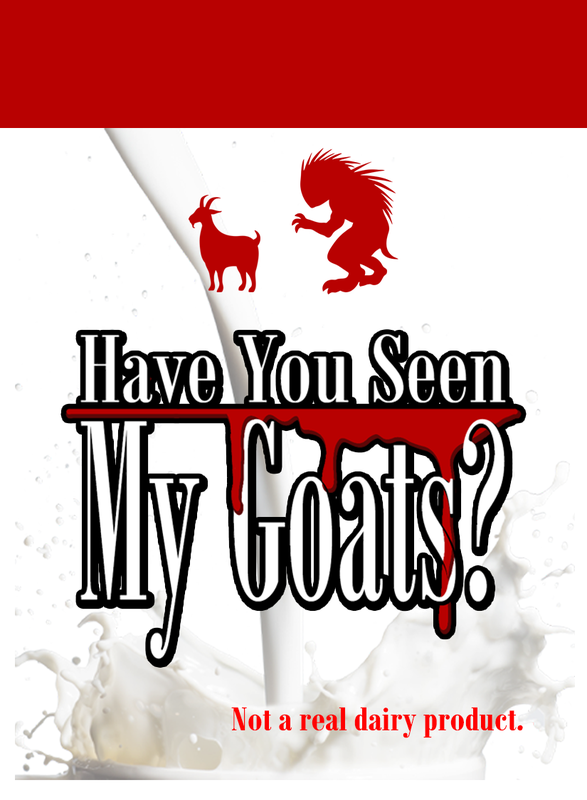 The project will be called "Have You Seen My Goats? ": a card game with a take that and some resource management mech with a very fun and cool theme. Here's the back of the cards so you can get an idea! As always STAY TUNED and support your local indie game developers! So give us your good vibes and positive thoughts! Tienes un boardgame, libro de RPG, TCG, juego de video o lo que sea relacionado con juegos y lo quieres vender, este es el lugar! Wanna get free stuff? Stay tuned, subscribe! © 2016 - 2018, Hiram Vázquez Cordero, Some Rights Reserved. Tema Sencillo. Con la tecnología de Blogger.